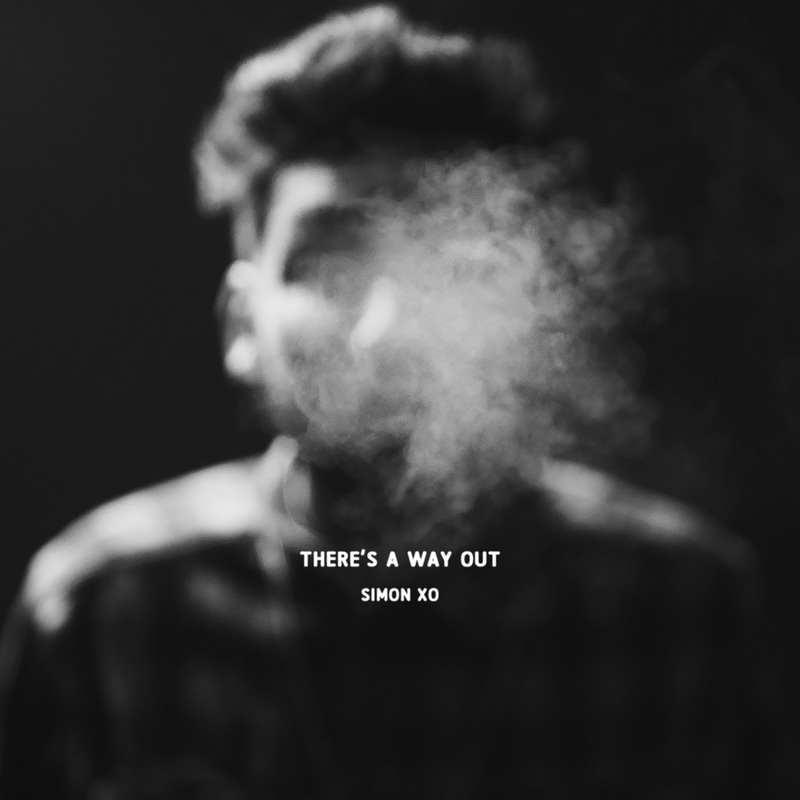 22-year-old singer, producer and multi-instrumentalist Simon XO returns with a brand new single called There's A Way Out. This is another perfect example of electro-pop that features big cinematic drums, meticulously crafted build-ups and introspective lyrics that Simon XO has utilized to quickly make a name for himself as an artist and producer. So much of the pain in my life and the pain I’ve noticed in my friends' and family’s lives are that we fail to let each other in. We lash out in anger when we should be doing the exact opposite. We don't feel alone because we are alone, we feel alone because we don't look up and see the waves of people that care so much about us. Watch the visuals for this beautiful track below! There's A Way Out is a follow up to his double single debut, How Do I Fight and Waiting For Me To Break! Combining synths, tape-loops, electric guitars and more, his singles show just a taste of what to expect from his upcoming EP, Covering.